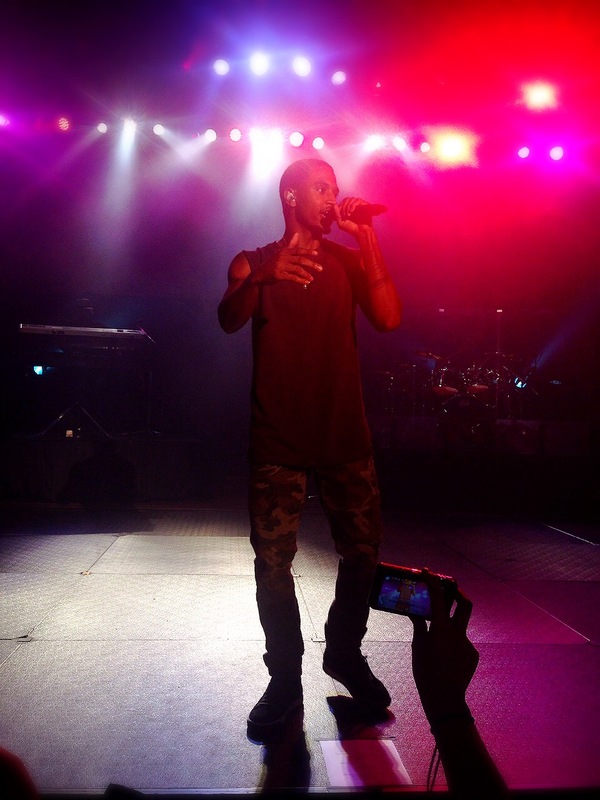 One of the benefits of living on an overseas base is the influx of entertainment “for the troops.” Tonight, Hip Hop/R&B artist Trey Songz performed at Yokota and all the ladies lost their minds. The show was slated to commence at 6:30 p.m., but fans were already lined up before 3:00 p.m. As soon as the doors open, a floodgate of hormones rushed through. 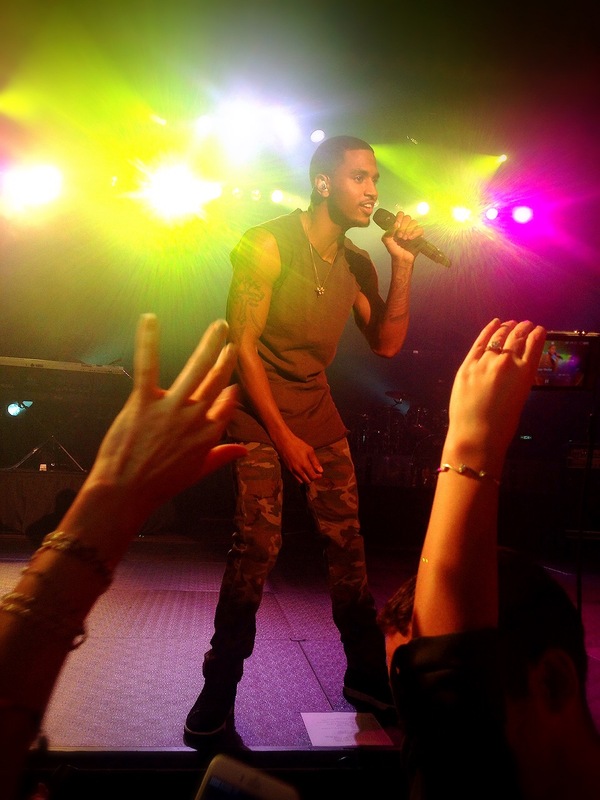 Those poor poor security guys standing between Trey and his admirers! Despite the pubescent fangirl-ing, it was rather nice to see the folks on this base get such a kick out of a live concert.